Customise to achieve the look you want, whether it's different handle styles or a choice of basins. The Hudson Reed range of Combination Furniture has been designed to be flexible, so you can create the look you want that fits your bathroom perfectly. With a wide selection of basins that allow you to create a run of units together, or to have standard units where space is limited. All furniture units arrive fully assembled for speed and ease, with soft close systems on all doors and drawers. 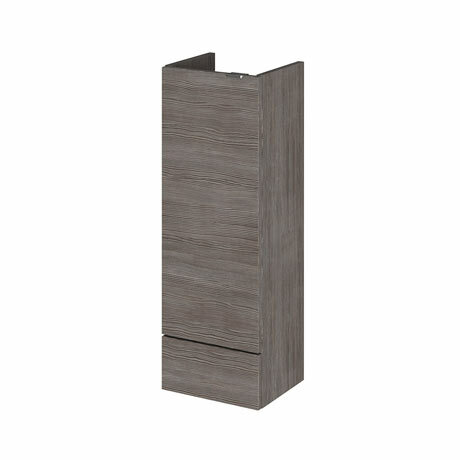 All cabinets are supplied with a plinth, but you can purchase one of our longer lengths of plinth to create a streamlined look if you prefer.